According to the Association for Safe International Road Travel, nearly 1.3 million people die in road crashes each year, with an average of 3,287 deaths a day and an additional 20-50 million are injured or disabled. So, it is highly likely that you will be involved in some form of car accident. While getting in a car accident, no matter the extent of the damage, you should always feel happy to be alive. Oftentimes, car accidents are situations that could have easily been avoided but are now just a part of modern life and unfortunately, many of these accidents involve drunk drivers. 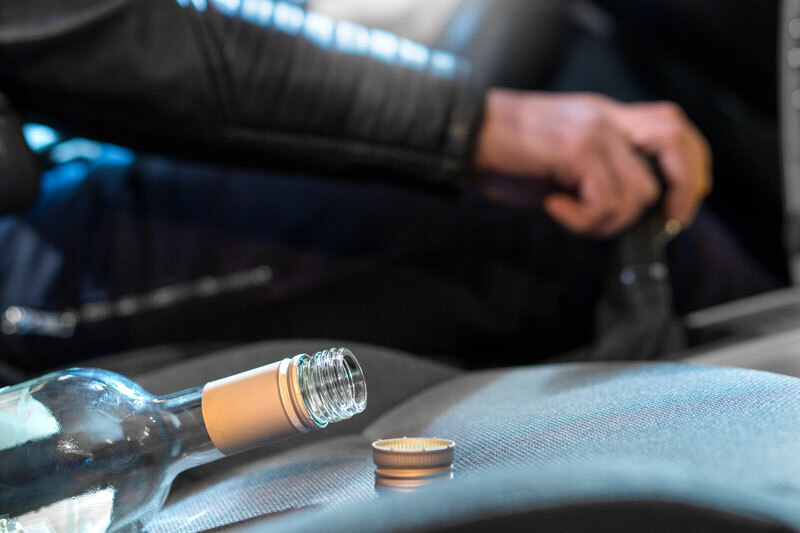 The Foundation for Advancing Alcohol Responsibility reports that though the number of drunk driving accidents has improved since 1982, there is still a rampant issue with drunk drivers in this country. And if the accident is severe enough, the heavy cost of hospitalization and ongoing therapy, all while being unable to work, can bring extreme stress to your life. At One Law Group in Beverly Hills, we can help you understand the insurance, the limits of insurance policies, the impact of no-fault insurance laws, and more. Despite everything, you need to make sure you fully evaluate your injuries following a car accident before settling. Often, the other driver’s insurance company may reach out and try to get you to settle early, which is good for them because it keeps their payout as low as possible. Even if the accident was minor, it could have still caused serious injuries that aren’t as obvious at first. If your damages exceed the limit of your state, you may need to file a civil suit, especially if there are multiple people that were involved in the drunk driving accident. More than 90 people die in car accidents every day. Settling a car accident claim involving bodily injuries can get quite complicated. And to get the best possible payment for your injuries, you may need to work with an injury attorney. Get started today with a free legal evaluation by calling One Law Group in Beverly Hills at (844) 626-1LAW.